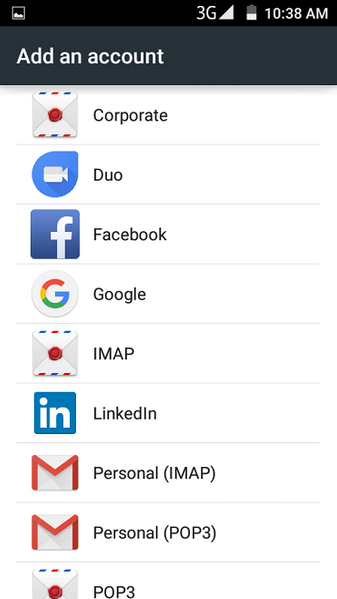 So, when you first log in to an Android phone you normally sign-in with your Google account. 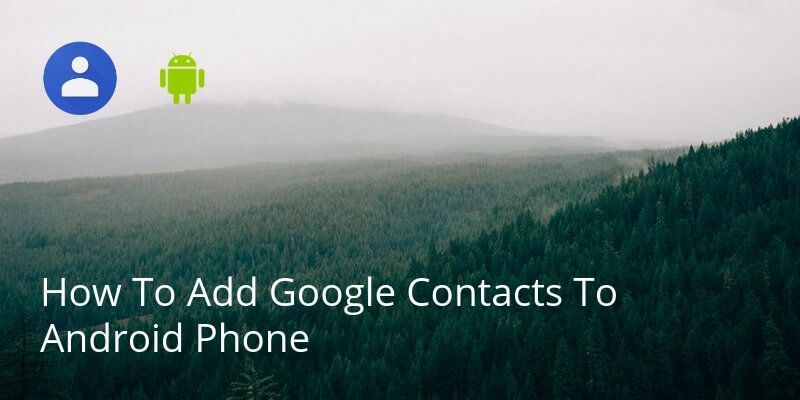 This means your Google contacts will automatically be added to your new Android phone. 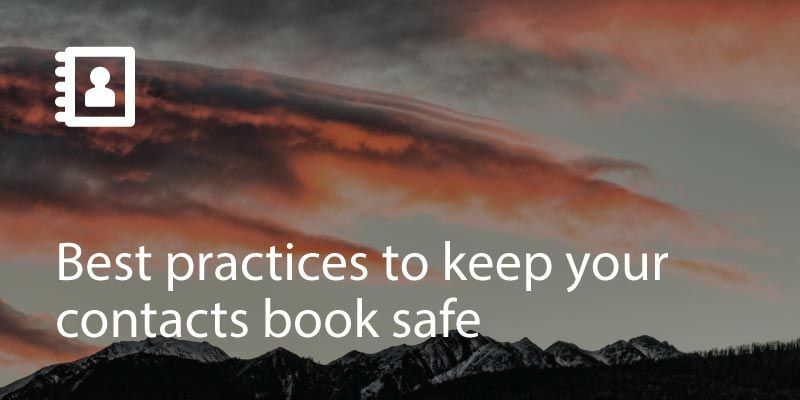 But if you have multiple Google accounts or you didn’t sign-in with your Gmail login when you set the phone up, it is very simple to put it right. 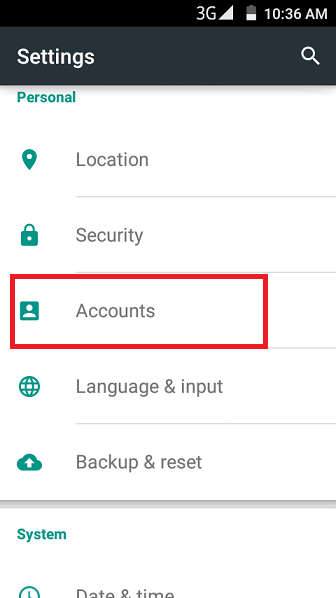 The settings options might vary slightly between Android devices, but in general this method will work. Simply go to Settings. 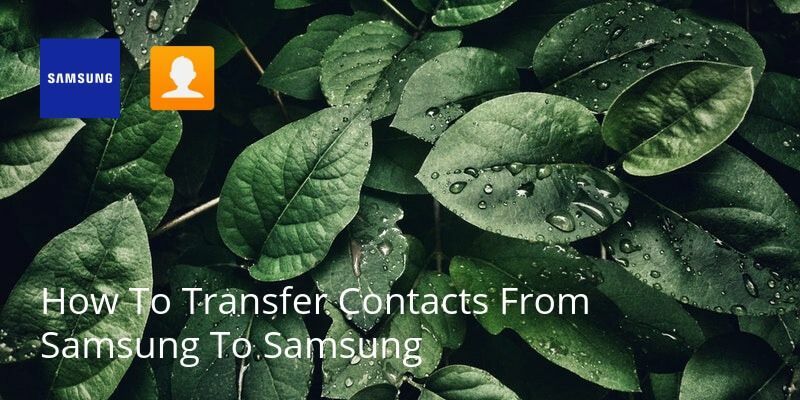 Go to Accounts (or Cloud & Accounts on Samsung phones). 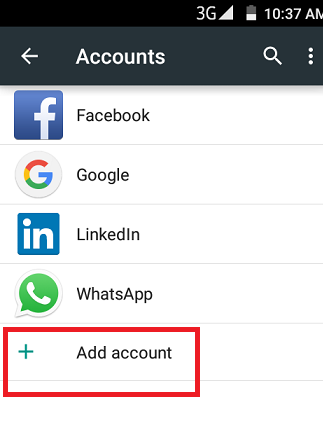 Your contacts list will then sync with this account and you will be able to view your contacts on your phone and in Gmail. 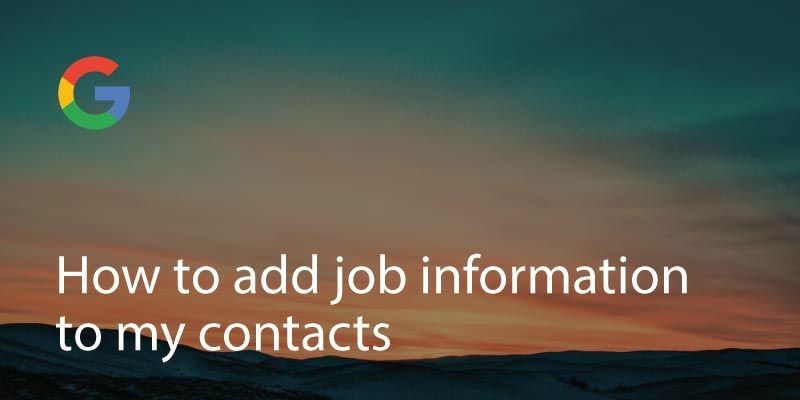 You can automatically add info to your contacts, like their picture, their job description, company and much more using a service like Covve. 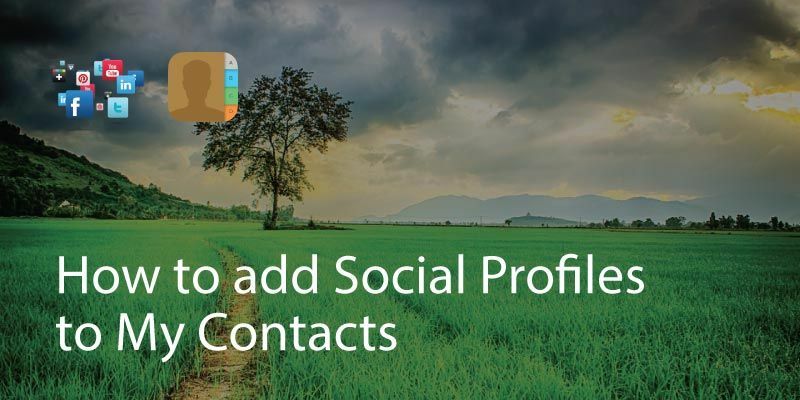 Covve automatically scans the web, adds contact info and helps you seamlessly stay in touch with your contacts. Check it out here. Written on 17 Sep 2018.